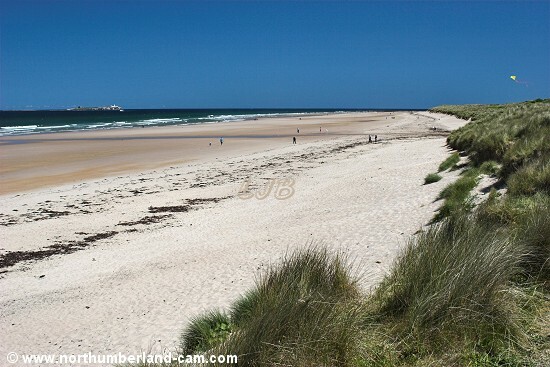 Bamburgh beach stretches from Harkness Rocks, north of the village, down towards Seahouses. 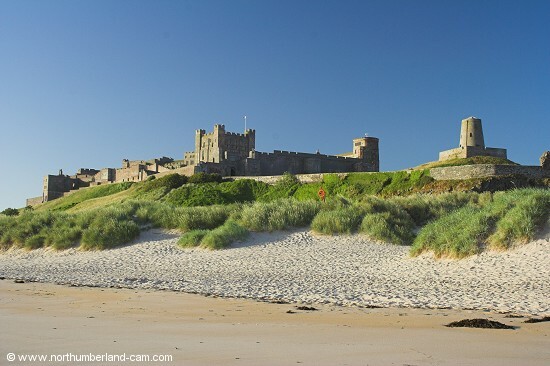 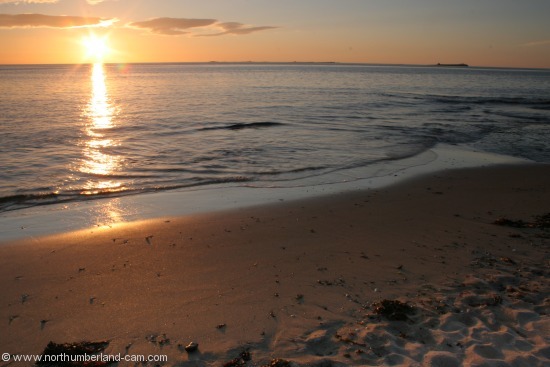 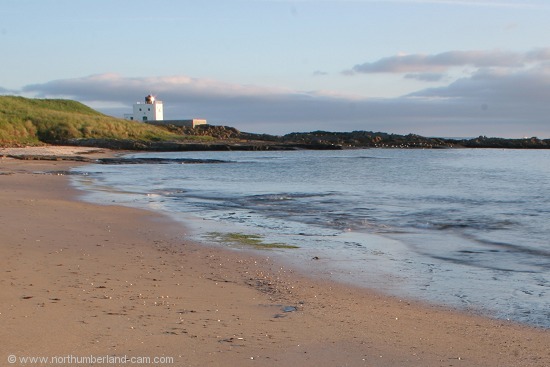 The beach is dominated by the famous castle, while a short distance out to sea are views of the Farne Islands. 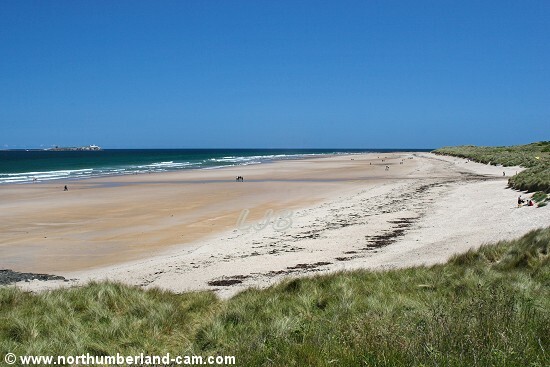 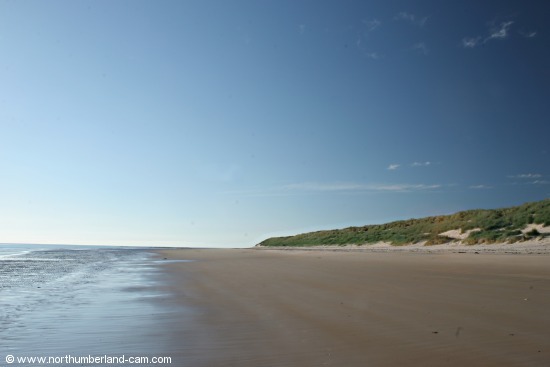 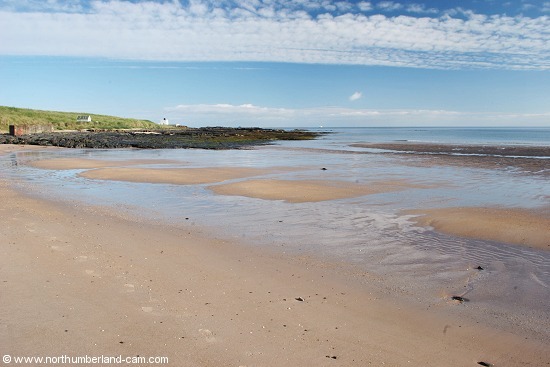 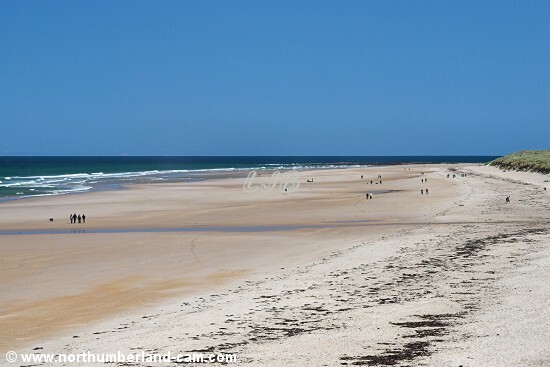 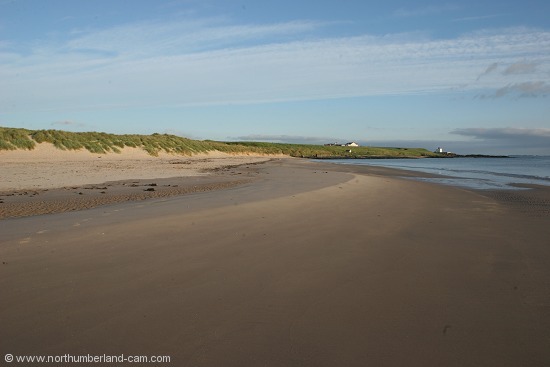 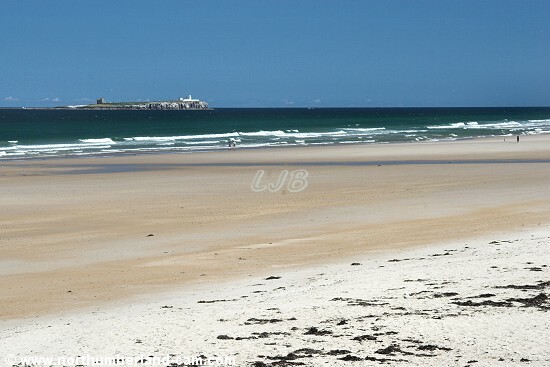 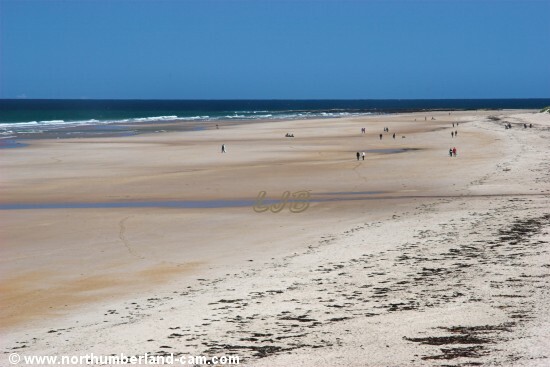 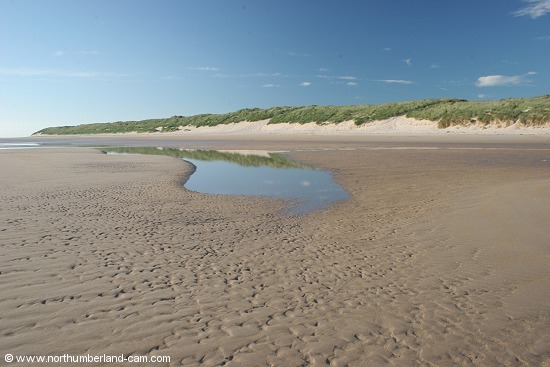 The beach is busy all year round and used by walkers and kite flyers as well as children with buckets and spades. 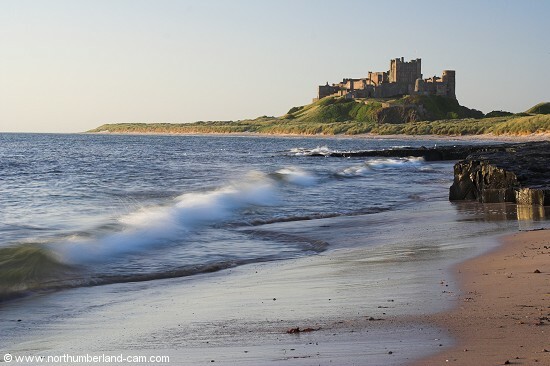 Photographers visit very early in the morning for spectacular sunrise photos of the castle. 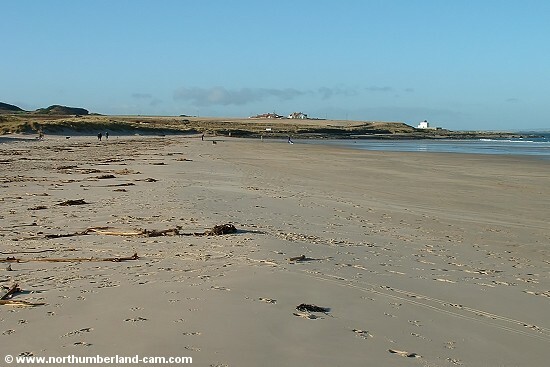 Bamburgh Beach on a spring afternoon. 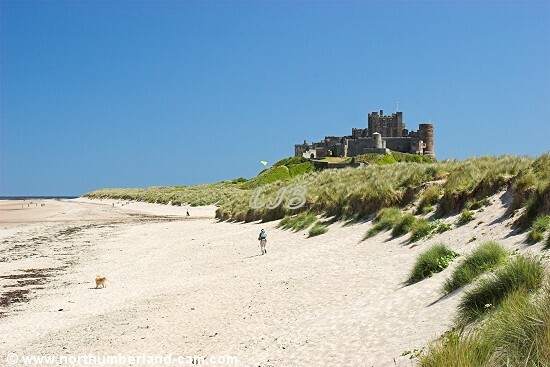 Bamburgh Beach and Castle on a spring afternoon. 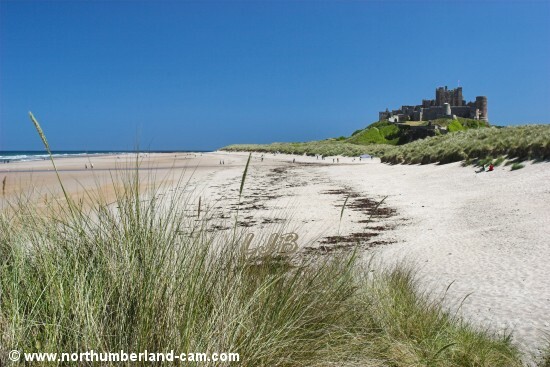 Early summer morning views of Bamburgh Beach and Castle. 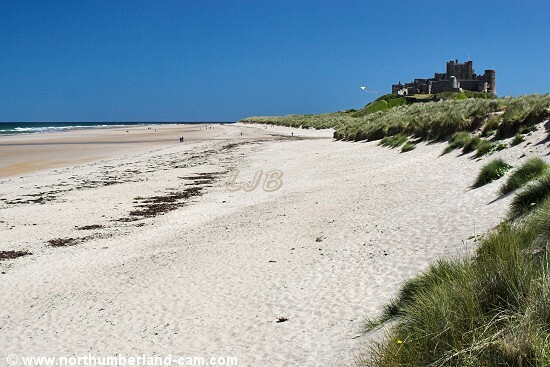 Early summer morning view of Bamburgh Beach and Lighthouse. 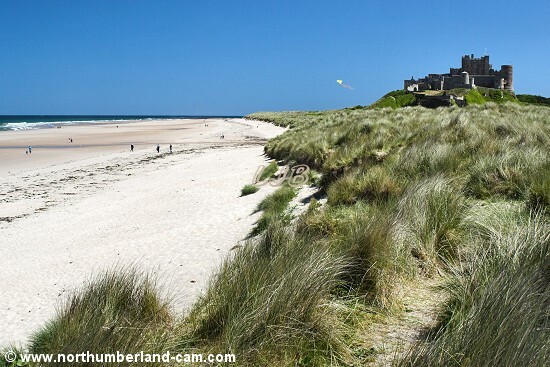 Early summer morning view of Bamburgh Beach. 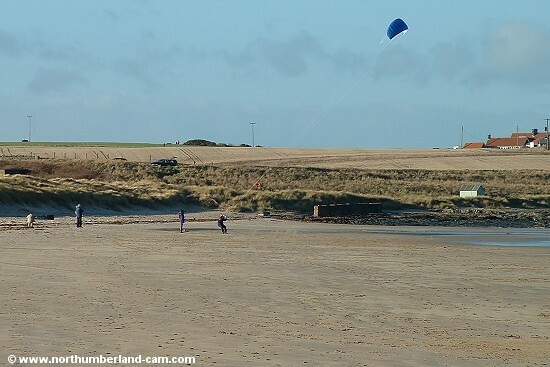 Bamburgh Beach in winter, with kite fliers and walkers. 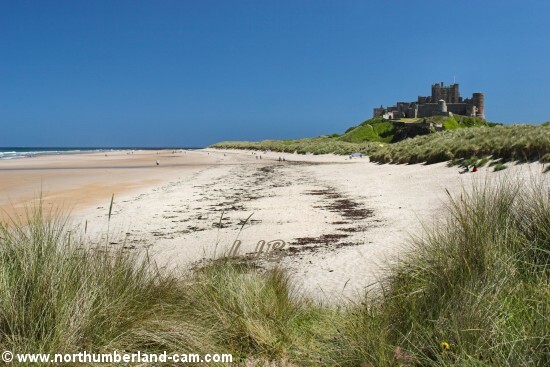 Summer sunrise at Bamburgh Beach.